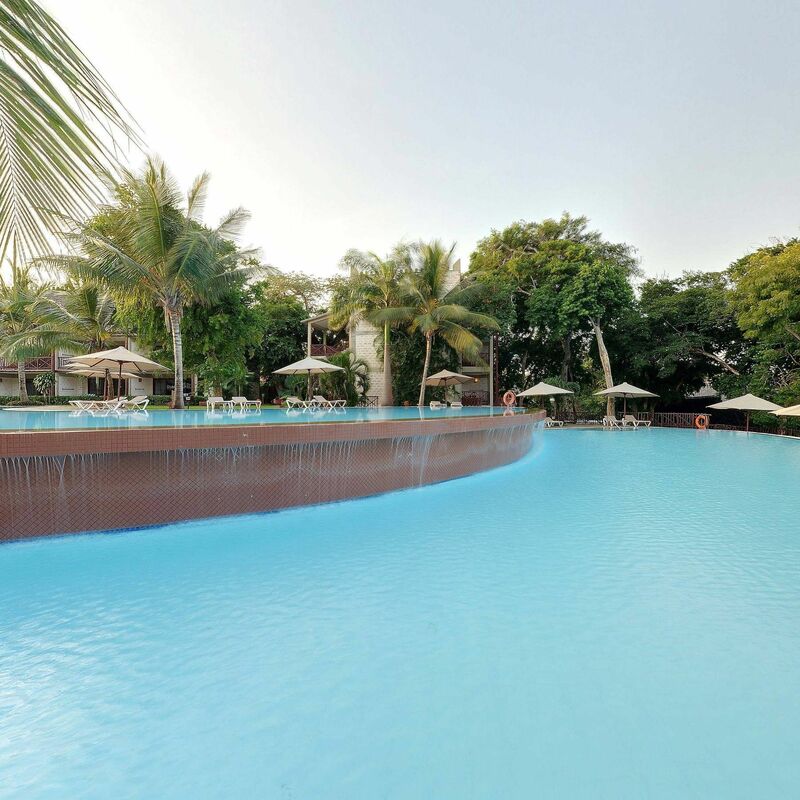 Relax and revitalize in our 3 swimming pools spread across the resort. 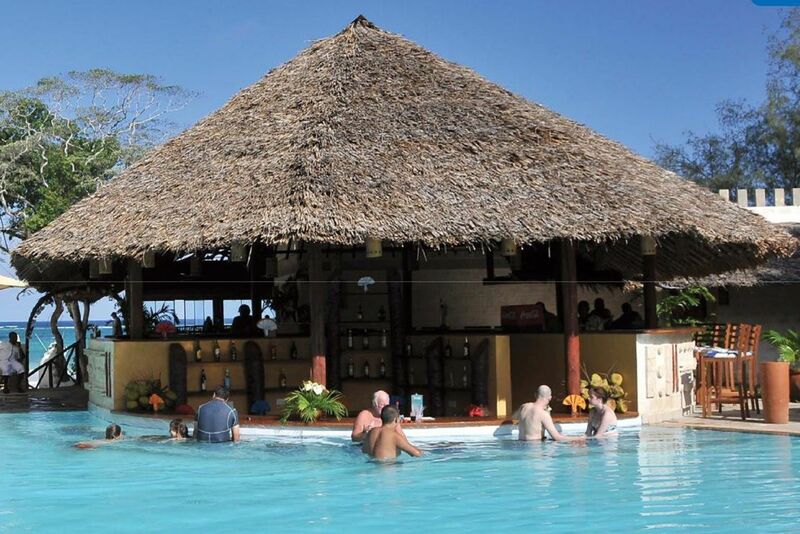 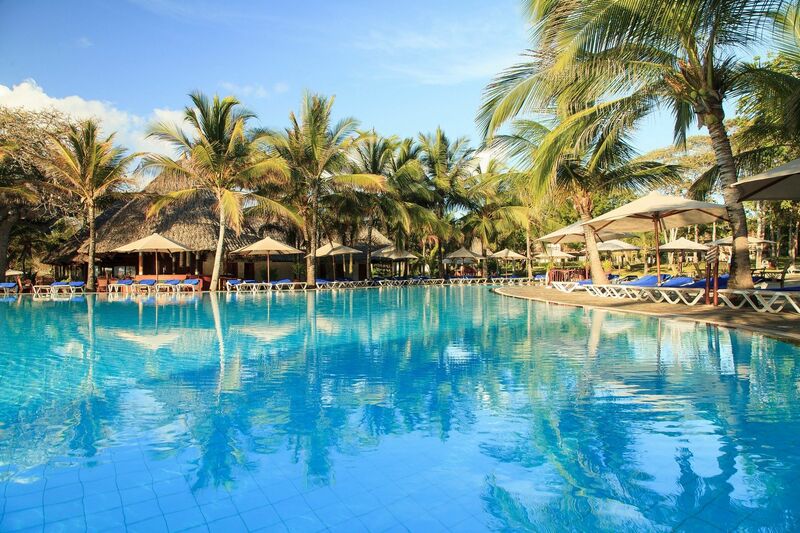 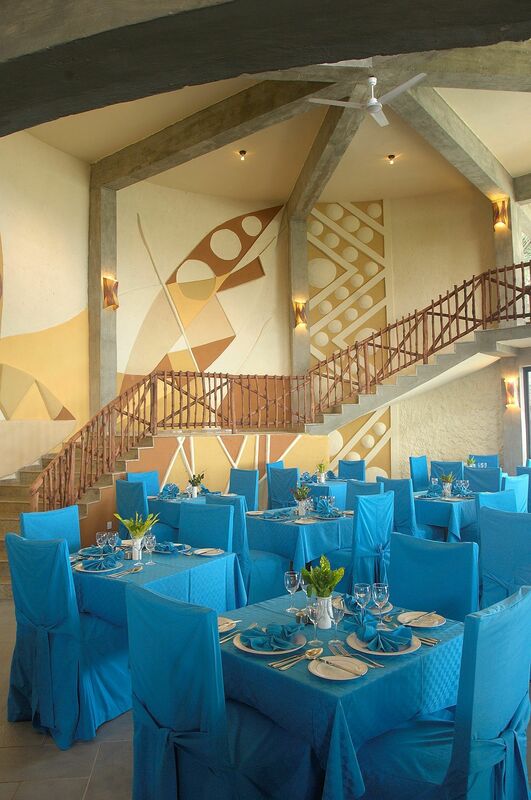 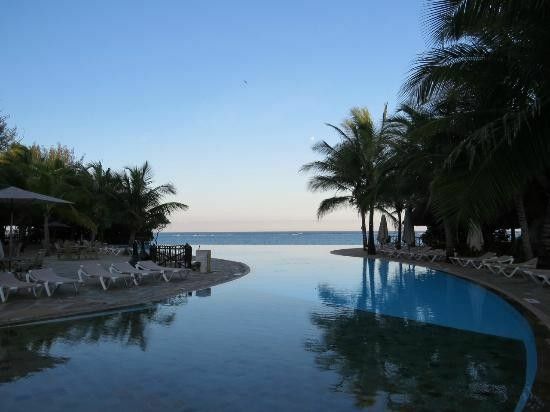 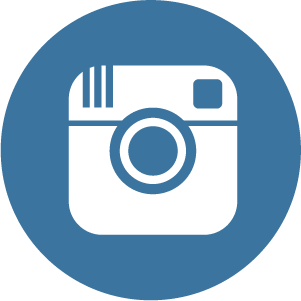 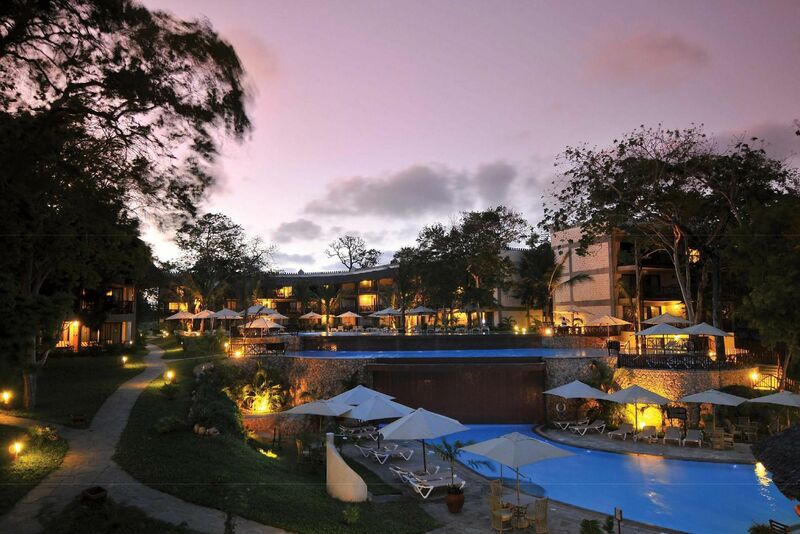 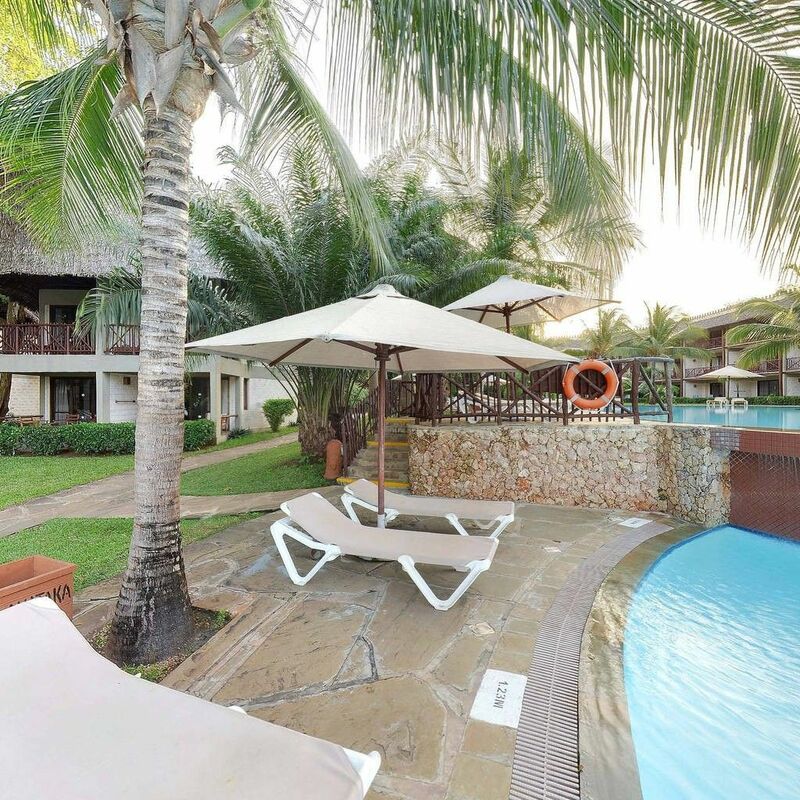 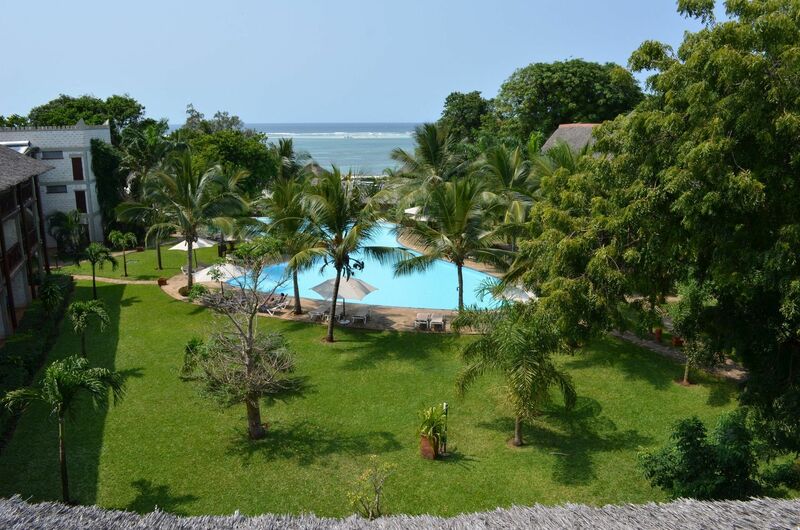 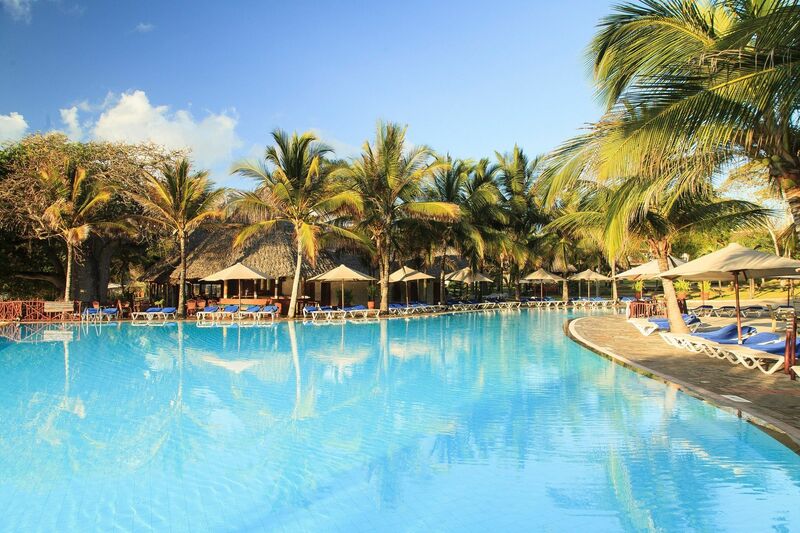 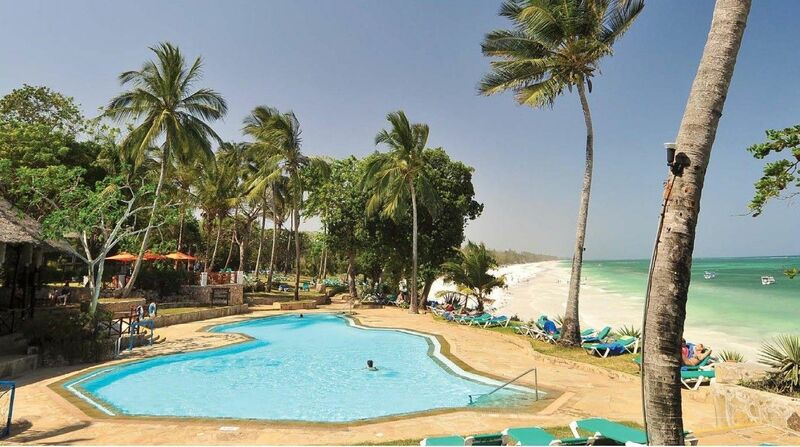 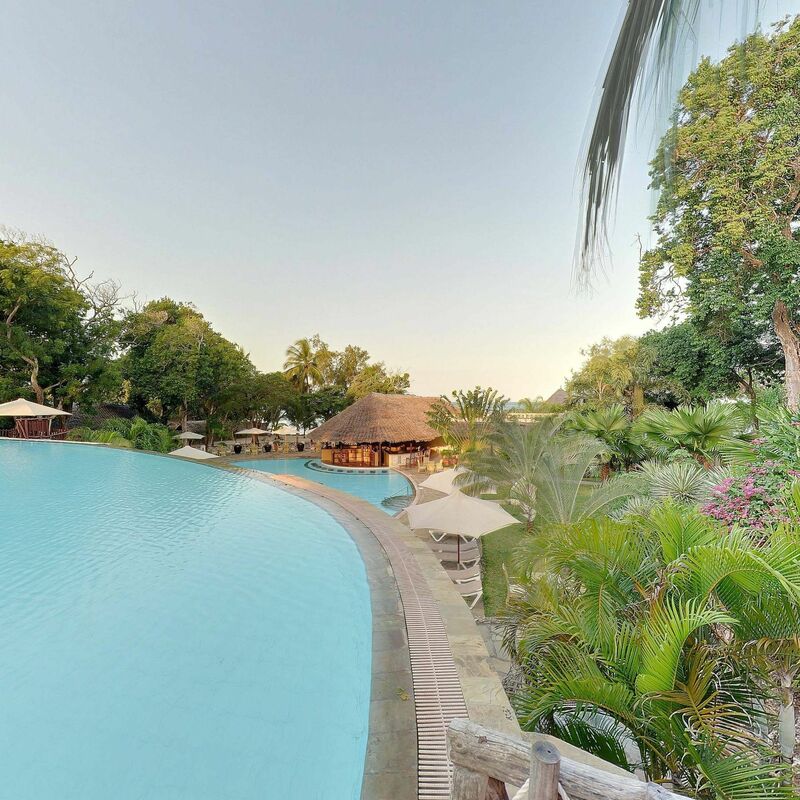 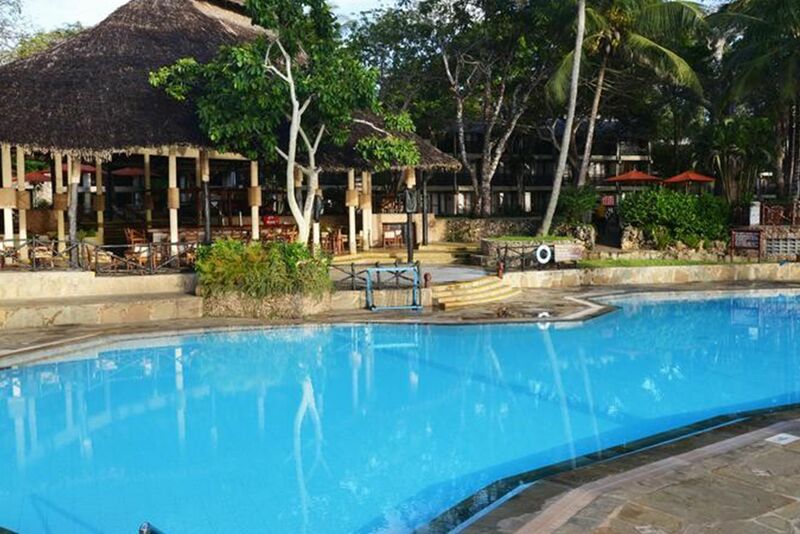 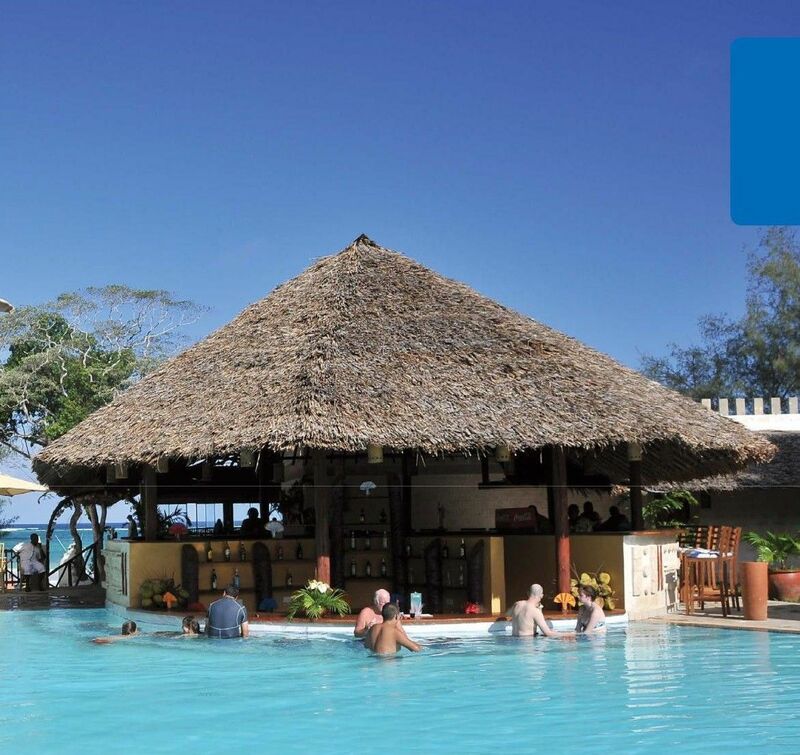 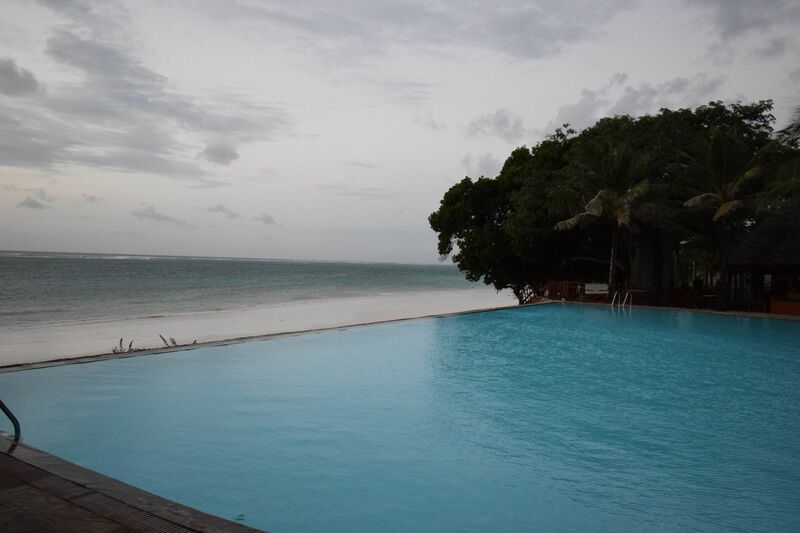 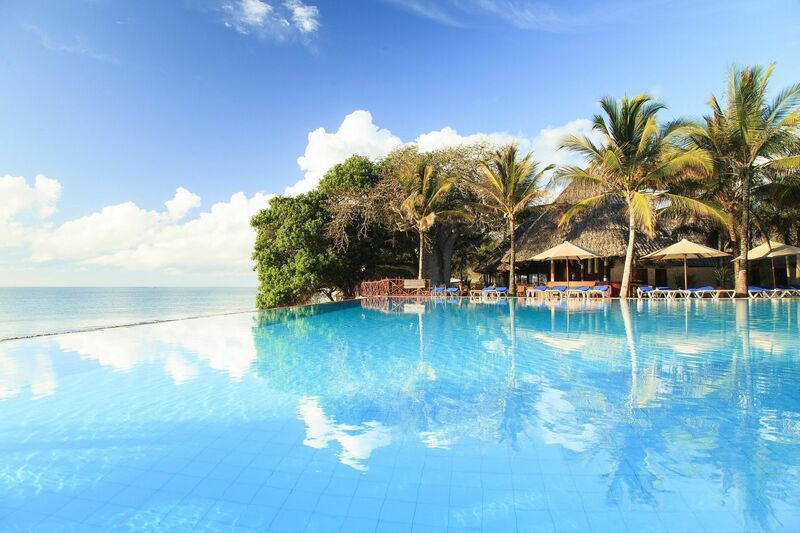 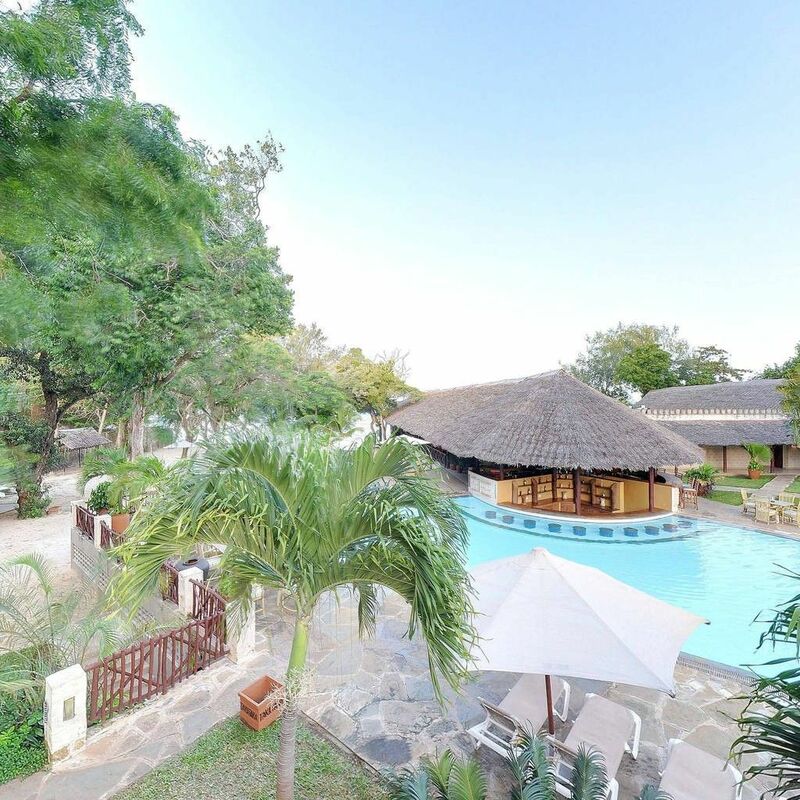 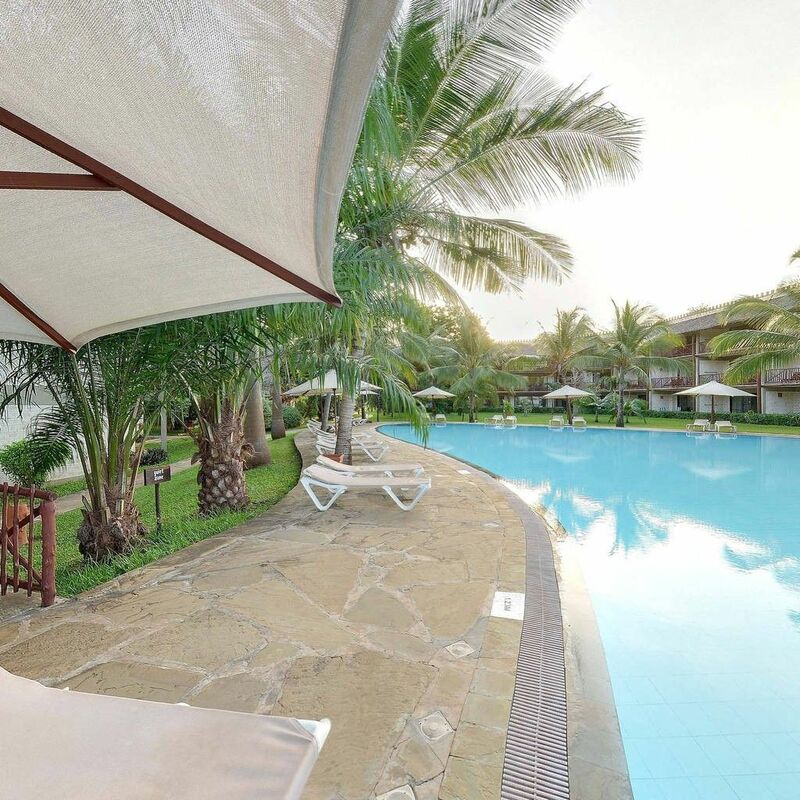 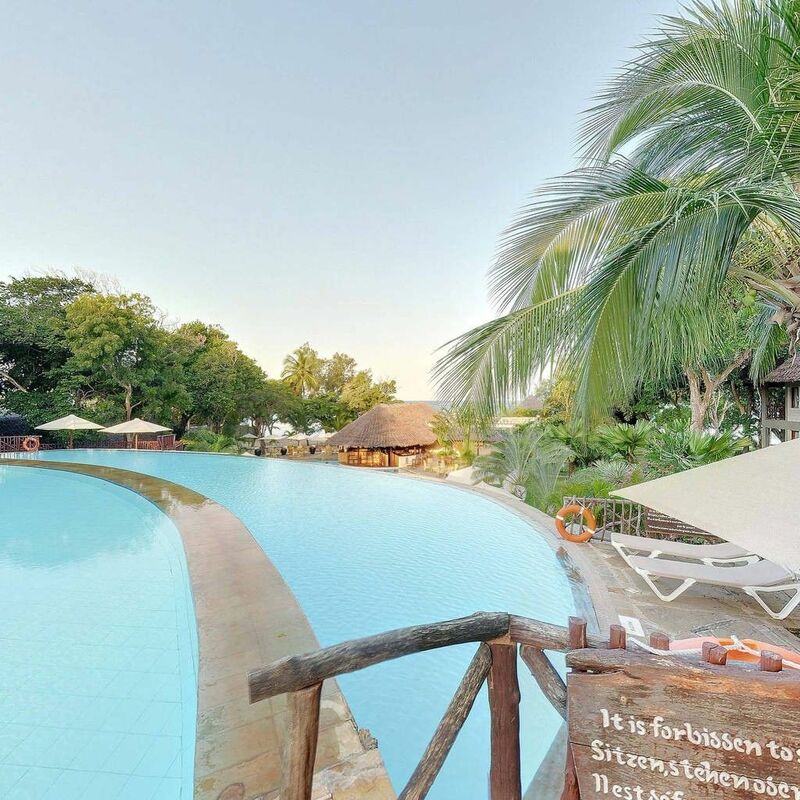 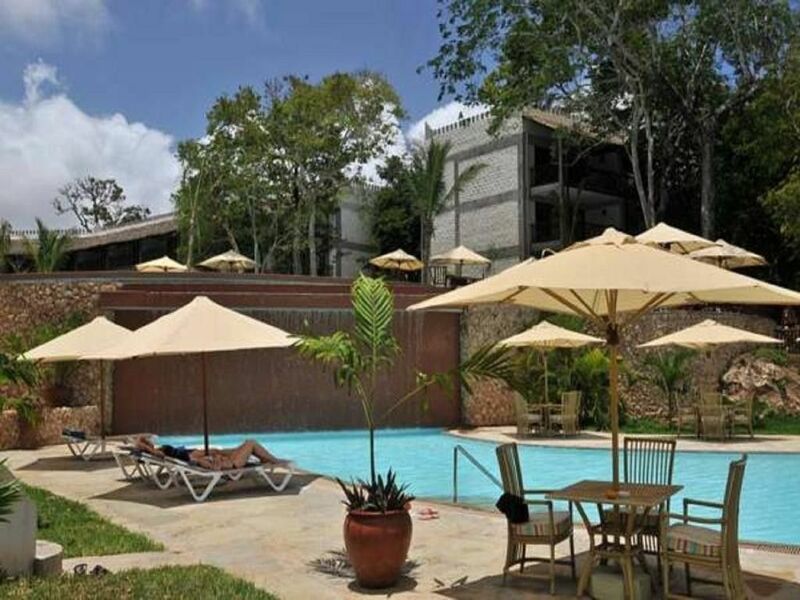 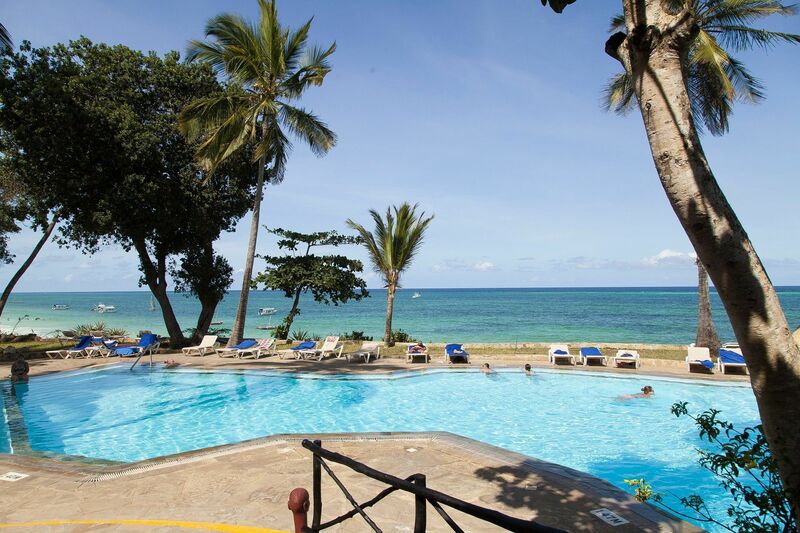 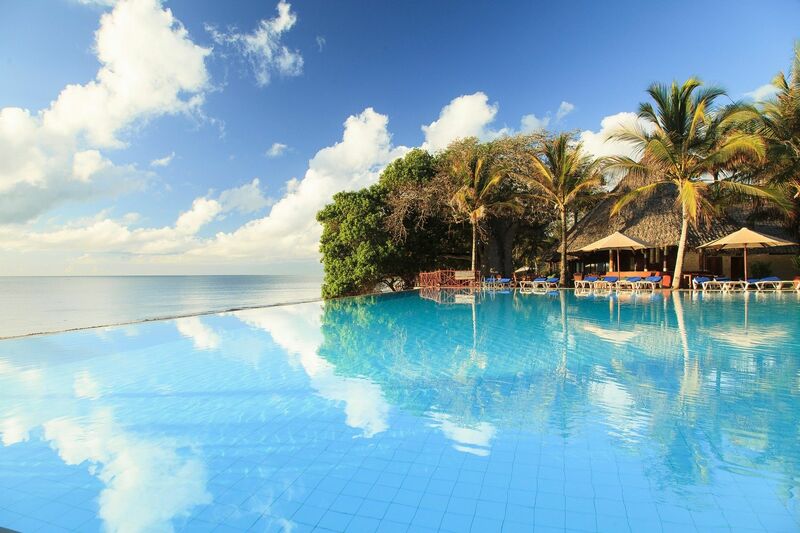 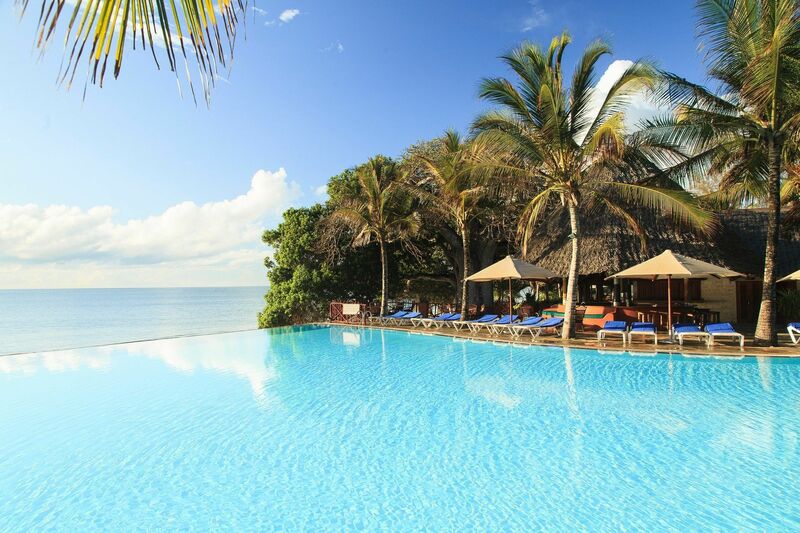 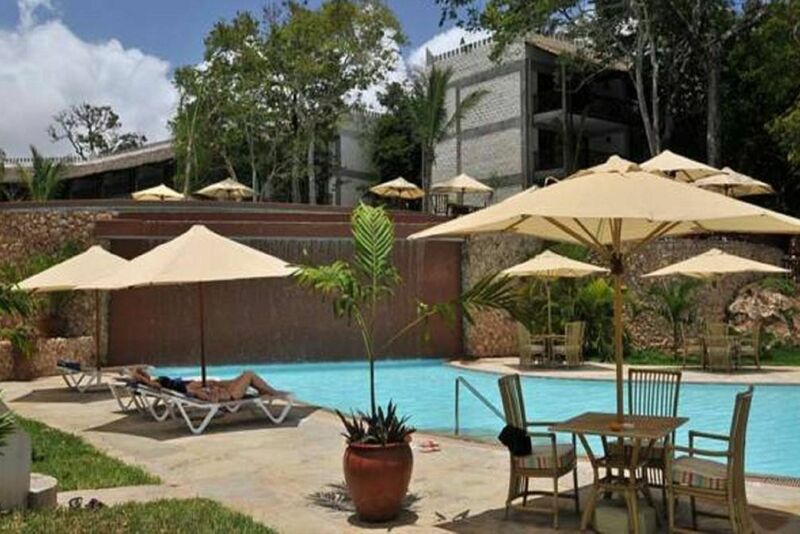 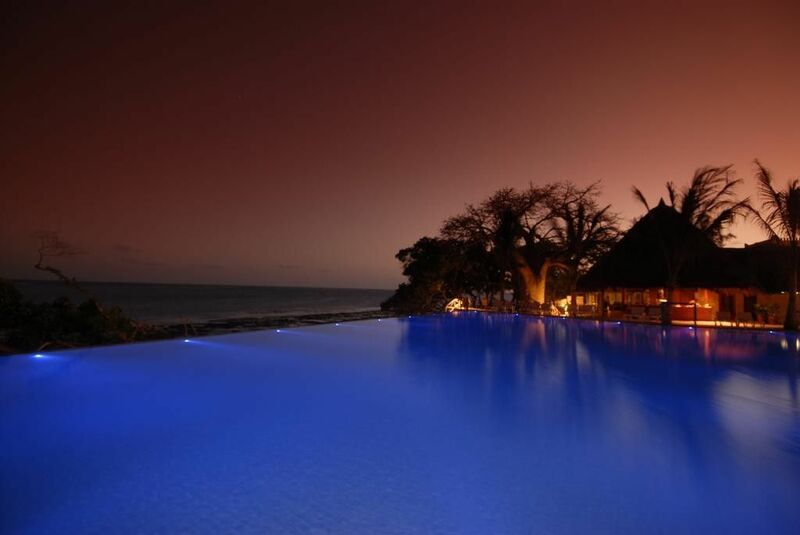 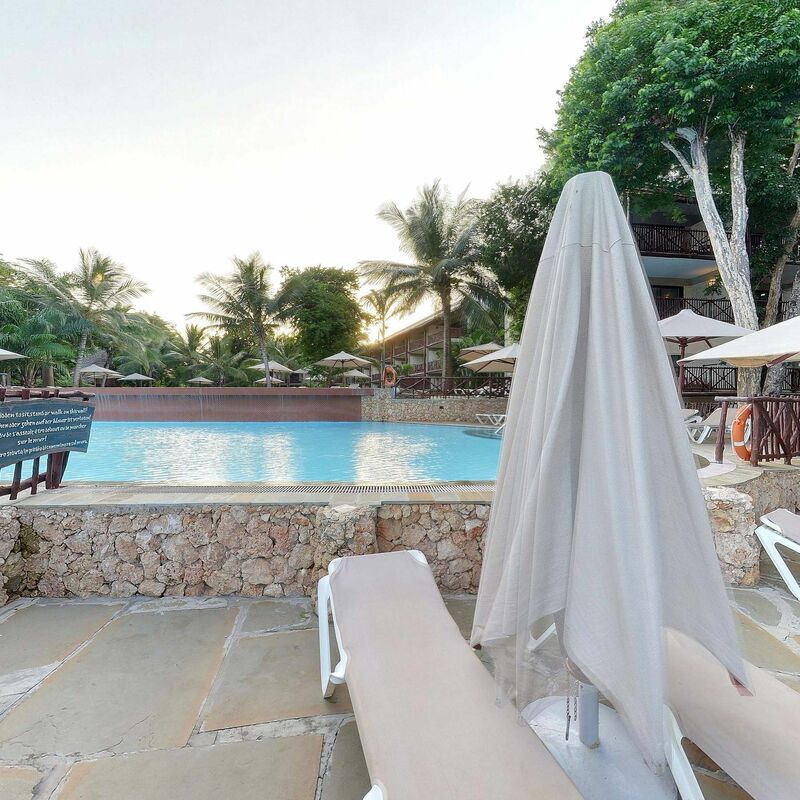 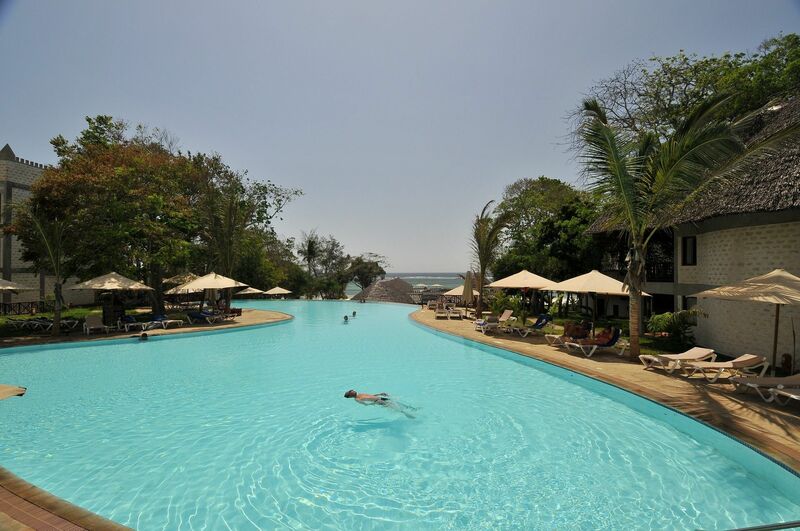 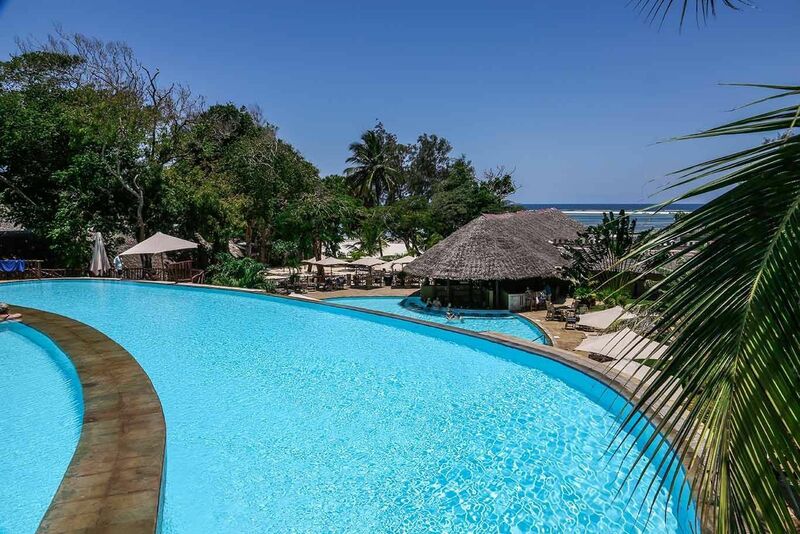 The Baobab Beach Resort & Spa offers a multitude of activities to satisfy all your needs. 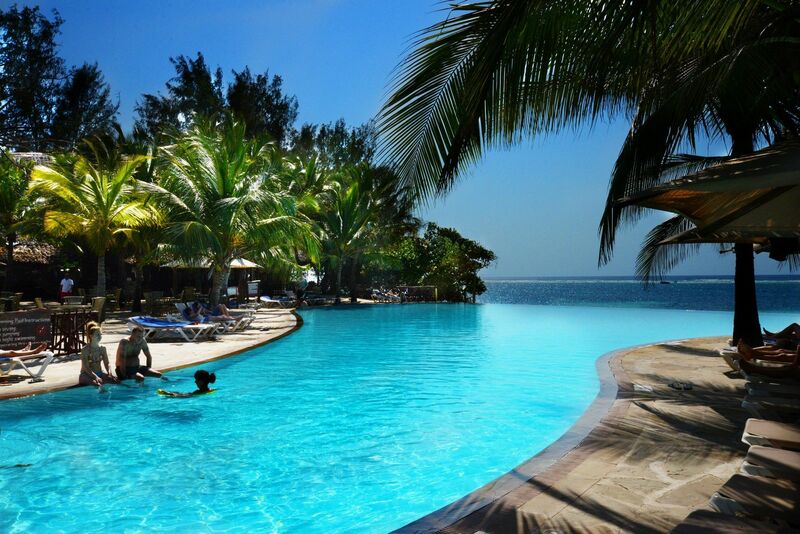 The Three individual swimming pools overlooking the ocean and 80 acres of tropical gardens provide an oasis to relax and revitalize. 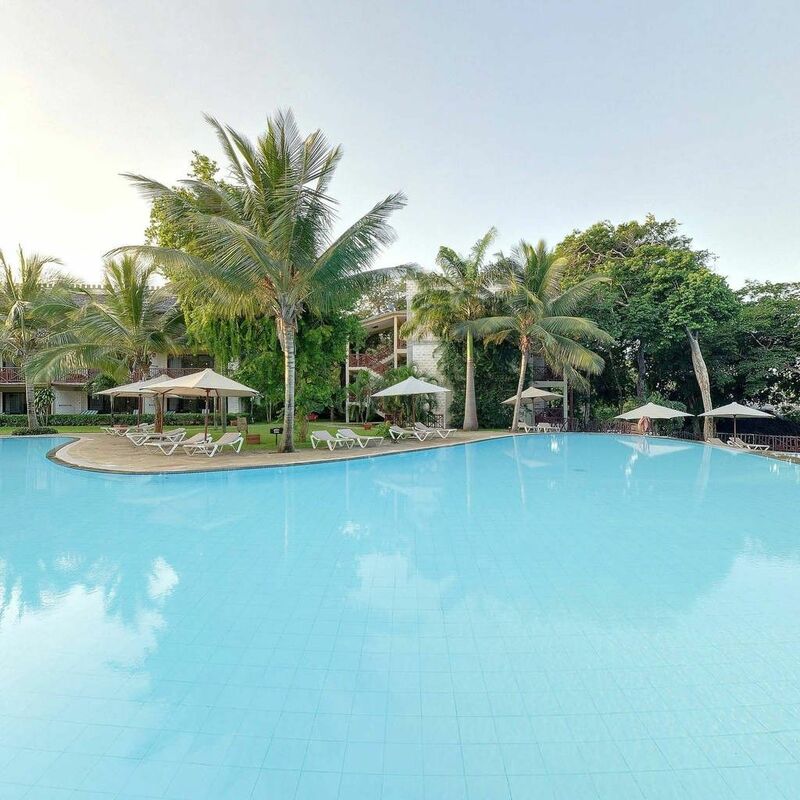 Guests can enjoy range of water sports activities on our Infinity and Tapap Tapa pool while choose to relax and unwind on our ever quite Cascading pool.